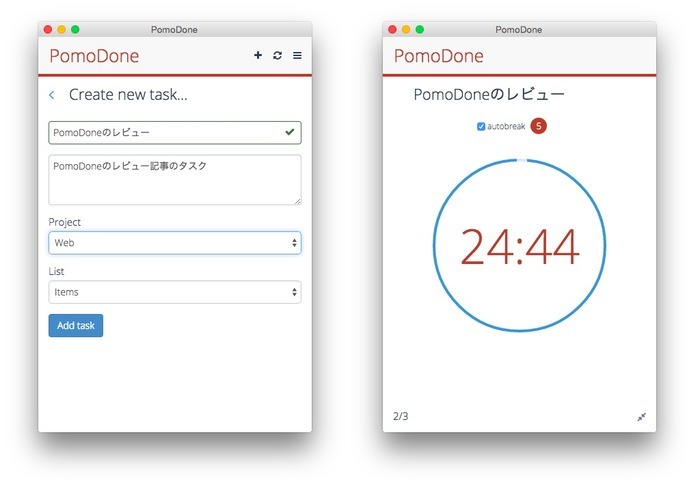 EvernoteやTodoist, Wunderlistなどと連携できるWin/Mac用ポモドーロタイマーアプリ「PomoDone」がリリース。 | AAPL Ch. 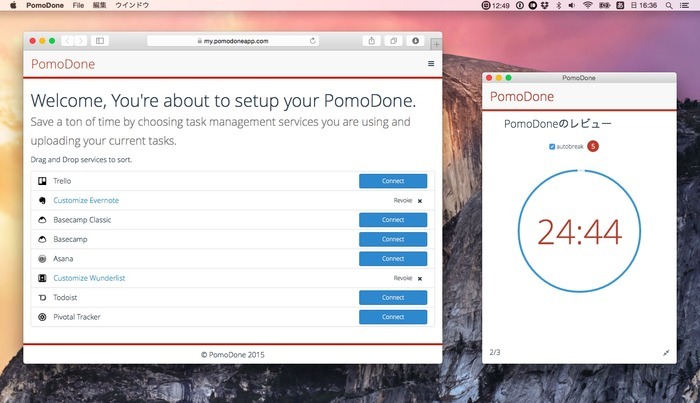 Choose which task management tools you want connect to PomoDone. Select projects, notebooks, boards or lists you want to track on PomoDone. 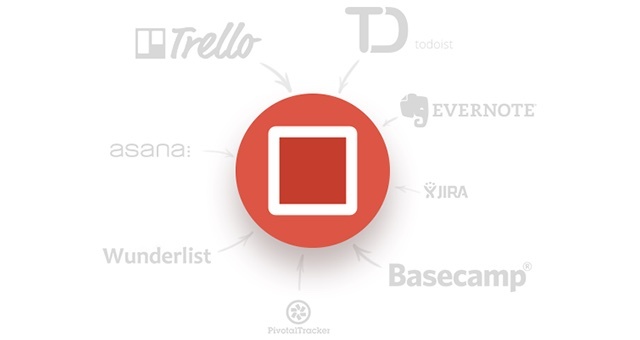 Define buckets for them, to make your log management would be easier. Voila! You can start using PomoDone.